If you’re like me, you put a lot of thought and probably a lot of time into gardening. So why not maximize the benefits in every way possible? In this episode we explore how to get ‘more bang for your buck’ (in terms of health benefits) when it comes to your backyard gardens. 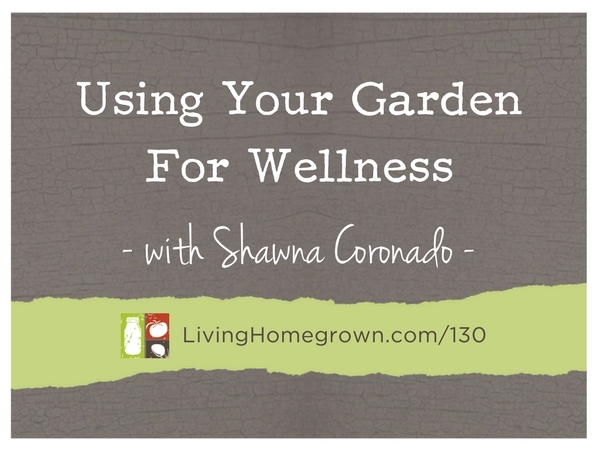 I brought on author Shawna Coronado to share her tips on the most nutritious foods we can grow and the best ways to use our gardens for wellness. 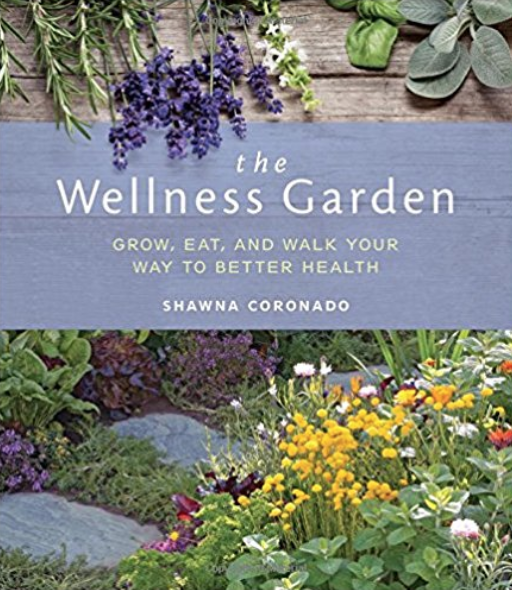 Shawna Coronado is a successful author, blogger, photographer and media host who focuses on green lifestyle living, organic gardening and anti-inflammatory eating. Her garden, food and eco-adventures have been featured in many media venues including television news programming, radio broadcasting and PBS television. A few years back, Shawna was diagnosed with severe Spinal Osteoarthritis which sent her on a mission to educate others about ways to cope with similar conditions. 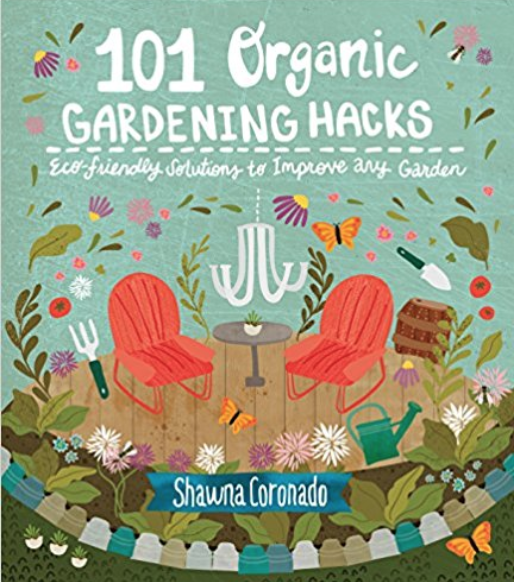 She has written numerous books including Grow a Living Wall and 101 Organic Garden Hacks. And most recently, The Wellness Garden.